Veronika Ágnes Fáncsik was born on March 21, 1972, in Budapest, Hungary. She received her basic musical training between 1976 and 1986 in piano, clarinet, solfège and music theory in Székesfehérvár, Hungary, where she also wrote her first compositions at the age of eleven. Following her period of musical training at the conservatory in Szombathely, where she majored in solfège- music theory (graduating in 1990) and in composition (graduating in 1991), from 1991 to 2000 she studied at the University of Music and Performing Arts in Vienna composition (1991–97, diploma with distinction) with Iván Erőd and Kurt Schwertsik as well as music theory (1995–2000, diploma with dis-tinction) with Diether de la Motte, Marie-Agnes Dittrich and Hartmut Fladt. During her studies she was awarded several grants and in June 2000 was presented with an honorary prize by the Austrian Federal Ministry of Education, Science and Culture in Vienna for extraordinary artistic achievement on graduation. From 1998–2000 she worked as a music critic (for opera, music theatre and CDs) for the first Ger-man-language music magazine on the Internet, Online Musik Magazin. From 2001 to 2011 she taught formal analysis and historical compositional technique for tonmeister, composers and conductors at the University of Music and Performing Arts in Vienna. In 2012 she moved from Vienna to Berlin, Germany, where since 2014 she has taught music theory at the Berlin University of the Arts. One of her main teaching activities centres on the preservation and further development of Zoltán Kodály’s ideas on music education and in the relative solmisation anchored in this. She has laid down the foundations for the application thereof in her role as a musical educator in the courses on Relative solmisation based on the Kodály Method instigated in 2014 at the Berlin Hans-Werner Henze School of Music which she has since run. Her compositional oeuvre includes orchestral works, vocal compositions, piano and chamber music. Her music has been performed by the Komische Oper Berlin, in the Ton-Art series broadcast by the Ö1 radio station, at the Viennese Bezirksfestwochen festival, in the Kaleidoskop der Nationen concert series, at the Benz Festival of Chamber Music and at the Women and their compositions and Hungary in Austria music events, among others. 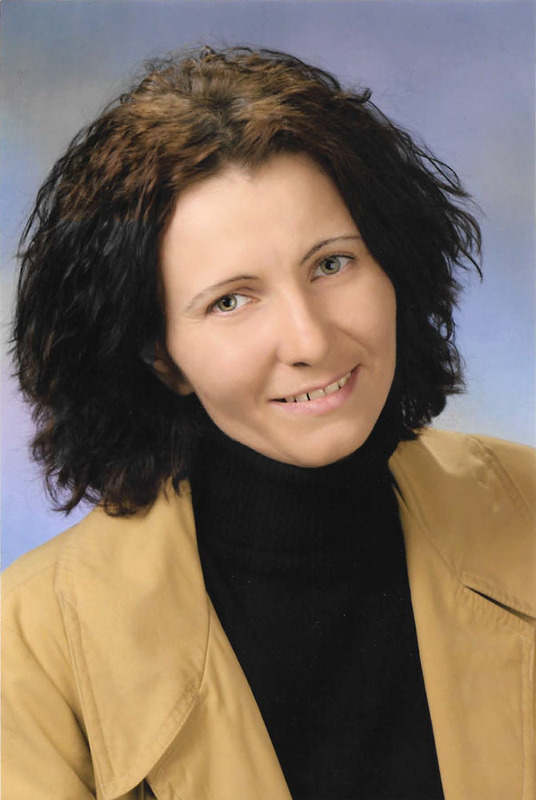 In the competition staged by the National Cultural Fund of Hungary and Hungary’s National Office of Cultural Heritage in 2002 she was commissioned to compose the cantata Four Episodes of the Year which was premiered by the choir and orchestra of the conservatory in Szombathely. In 2004 she was asked to compose the Grafenau Hymn for the Grafenau Arts Festival. For her Elegy for String Quartet she was given Special appraisal and recognition in the Composition Competition of the Province of Burgenland 2008; the piece was premiered by the ALEA Quartet in the award-winners’ concert as part of the Haydn Festival Eisenstadt in 2009. Her composition entitled Cinemaniera – Three Portraits for Wind Ensemble won third prize in the 13th Carl von Ossietzky International Composition Competition in Oldenburg in 2013. Veronika Ágnes Fáncsik currently lives in Berlin and is married to conductor Henrik Nánási.